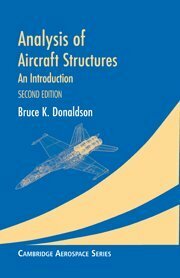 for the professional engineer practicing in any of the disciplines comprising the field of engineering, The Engineering Handbook CRCnetBASE is comprehensive, practical, and fully searchable, allowing quick and easy access to information in areas within, and outside, the reader's area of specialization. This CD-ROM adds state-of-the-art electronic features to its superior contents. It provides full Boolean and proximity searching, search history, extensive support for annotation with bookmarking, and user-defined hyperlinking. It contains a journal feature to record and replay varied pathways through the contents. 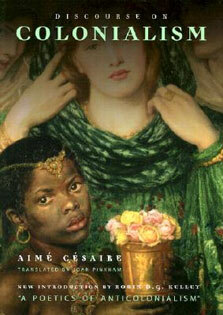 An expandable table of contents provides instant access to the text, tables, and illustrations. 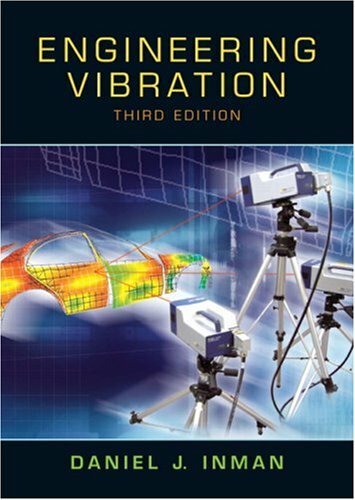 With this CD-ROM, civil engineers will find information about electronics; electronic engineers can learn the fundamentals of aerospace; aerospace engineers can read about dynamics and vibrations. 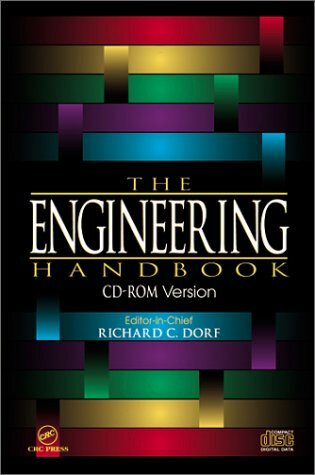 Even project management and economics are included on this CD-ROM!The Engineering Handbook CRCnetBASE contains everything the practicing engineer needs, including definitions of engineering terms, solutions to common problems, rules-of-thumb, tables and equations, and more. All information in the published handbook is easy to find on the user-friendly CD-ROM. 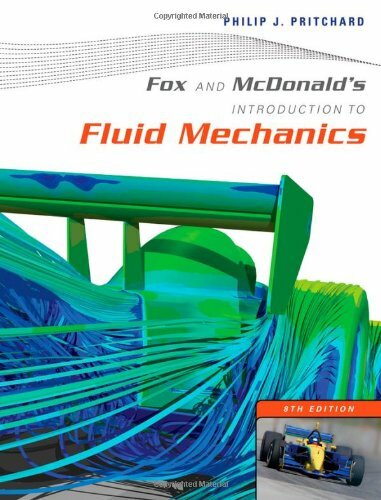 Links within the text lead to related topics so you can fully explore any subject or just grab the core material you need.C omprehensive sections in The Engineering Handbook CRCnetBASE encompass topics from all engineering disciplines - statics, mechanics of materials, dynamics and vibration, kinematics and mechanisms, structures, fluid mechanics, thermodynamics and heat transfer, separation processes, fuels and energy conversion, kinetics and reaction engineering, geotechnical, transportation, ocean and coastal engineering, environmental systems and management, water resources engineering, linear systems and models, circuits, electronics, digital systems, communications and signal processing, computers, measurement and instrumentation, surveying, control systems, manufacturing, aeronautics and aerospace, safety, engineering economics and management, materials engineering, and mathematics.